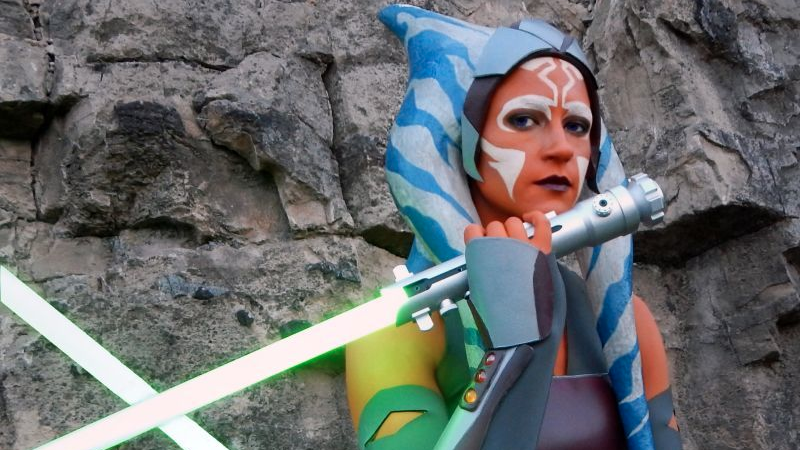 Image Credit: An amazing Ahsoka from last year’s show, by Kinja user The Huntress. Boils and ghouls, the spooky season is upon us—the nights are dark (and full of terror), there’s candy to be consumed, but most importantly, there are amazing costumes to wear, to frighten and entertain in equal measure. If you’ve got a cool costume for Halloween this year, we want to see it. Starting right now! Whether it’s a costume you’re still working on in the run-up to the big day, or a test run of your costume for this year from a con or something, post a picture or two in the comments below—or in one of our follow-up posts in the run up to October 31 itself. Please post pictures of yourself (and only yourself), and tell us both who or what you are and a little about how you put the costume together. The best of the best will be featured here on io9! io9 Costume Show Week 4: It&apos;s Right Around the Corner!